If you receive clients to your office, it’s important to have a stylish and professional looking reception to create a great first impression. The first thing they will notice is your furniture so spend a bit of care and attention choosing the right style to reflect your business. 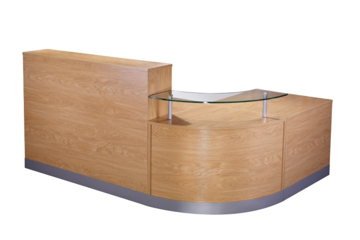 Fortunately this does not mean spending a huge amount of money, as our used reception furniture is only a few years old, providing a quality alternative to a costly redesign. 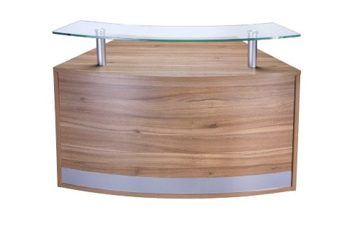 From reception desks, to sofas and coffee tables, we’ve got an array of beautifully designed items to bring your reception up-to-date. 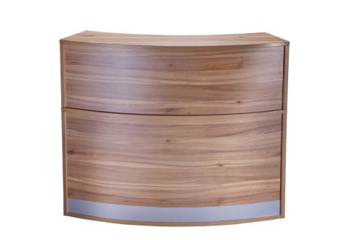 Browse our second-hand furniture below, or give us a call to discuss your requirements.